Support Groups, Summer Camps, etc. Established in March of 2006, the Samaritan Multi-Services Centered on Living (SMCL) Foundation & Associates, was formed to improved the quality of life for military veterans and citizens with disabilities, as well as others who are economically challenged. 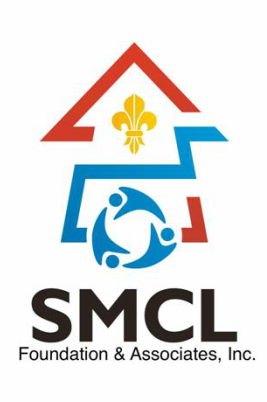 With a home base in New Orleans, La, SMCL received it’s Louisiana State Charter as a non-profit and designated 501 (c)(3) in August of 2007. In the spirit of being public servants, SMCL develops and conducts Adaptive/Paralympic Sports and other multi services. SMCL Foundation is a designated Paralympics Sports Club in Southeast Louisiana, and the New Orleans metropolitan area.